That train collision near Chaffee, Mo., also spurred a federal safety investigation and was one of the topics of a U.S. Senate hearing on Wednesday into rail safety issues. 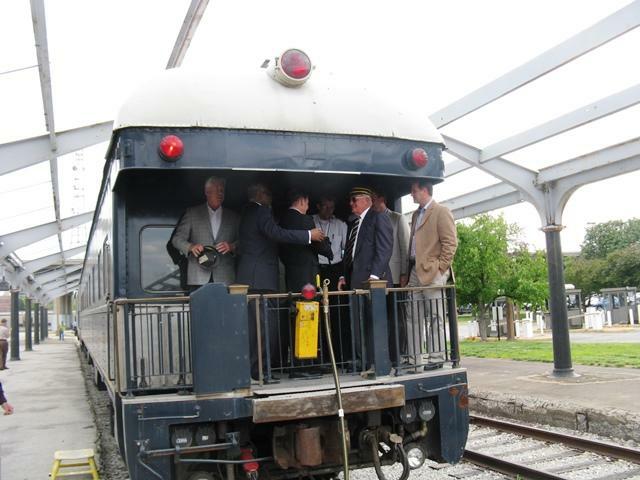 The new owners of Union Station in downtown St. Louis say excursion trains could be rolling from its platforms this time next year. St. Louis-based Lodging Hospitality Management purchased the 1894 train station and adjacent hotel in October and plans a $50 million upgrade of the property, though that does not appear to include the cost of rehabbing the canopies over the train tracks and any work that would have to be done to accommodate trains. This article first appeared in the St. Louis Beacon, Dec. 23, 2011 - If your job is unrelated and your car axle avoids potholes, infrastructure is boring. Wall Street occupiers don't pontificate about sewer reconstruction. Tea party acolytes are agnostic regarding bridge safety regulations. Politicians somnambulate through "rebuild the infrastructure" rituals as they segue to sexier orations. 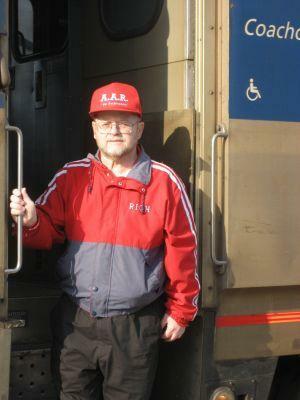 This article first appeared in the St. Louis Beacon, Nov. 9, 2011 - For many Americans, train travel has taken a back seat to the romance of cars and planes -- the lure of the open road and the open skies. But with gas prices climbing over the last decade and air travel becoming more arduous, some of the nation's decision-makers see high-speed as a more feasible alternative. Some politicians, including President Barack Obama, have embraced high-speed rail as a ticket to modernize infrastructure, connect cities and create construction jobs. Welcome aboard! Can’t you hear the whistle blowing? This article first appeared in the St. Louis Beacon: That’s National Train Day chugging down the tracks and scheduled to arrive May 10. 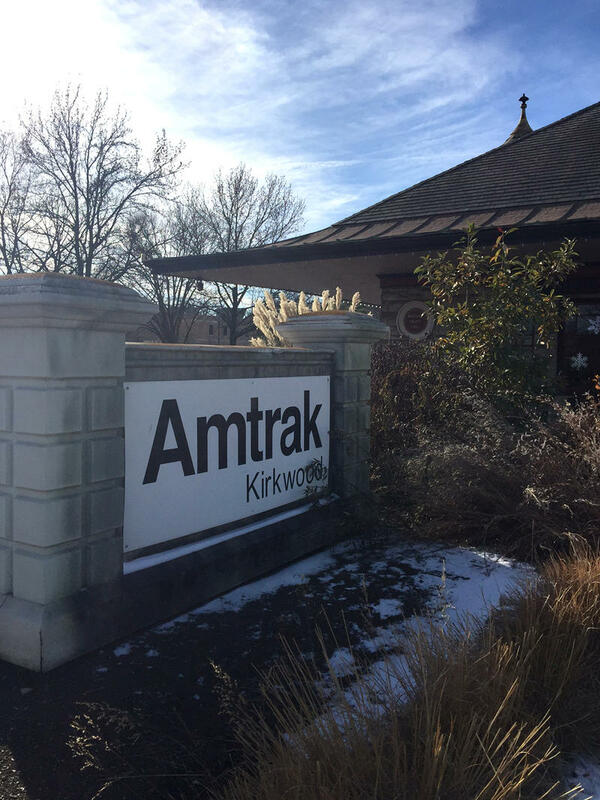 Amtrak, the national passenger railroad, has picked that day for its celebration because it marks the completion of the first transcontinental railroad in 1869. On May 10, 139 years ago, dignitaries drove a golden spike linking the Central Pacific and Union Pacific Railroads in Promontory Summit, Utah, officially uniting the United States by rail.